Visit the most active volcano in Hawaii, Kilauea, when you stay on Hawaii Island. Known also as the Big Island, this is the largest and youngest island in Hawaii’s main chain. Hawaii island is built from 5 shield volcanoes and offers a range of diverse activities for guests. 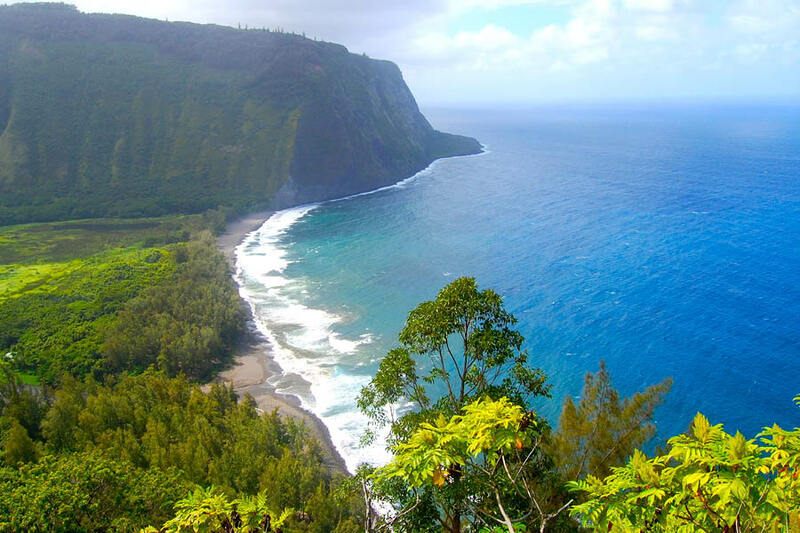 Walk black sand beaches, ride horses in Waimea, snorkel with manta rays or discover the treasures of the Kona Coast. The Big Island is famous for its Kona coffee, arts and culture, diverse wet and dry landscapes and golf! There are over 10 golf courses scattered throughout the island, each providing breathtaking views and unique challenges. Browse our Hawaii Island package deals and start picturing yourself there!